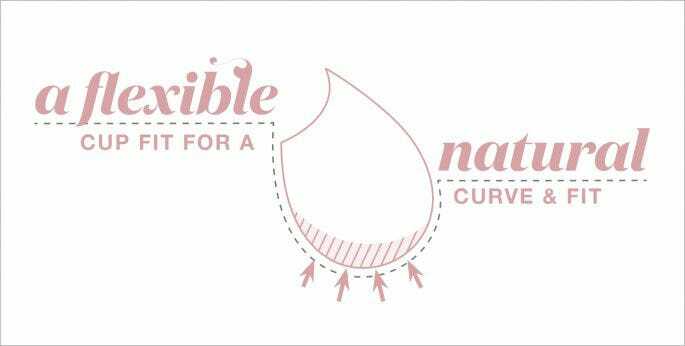 Our Enhanced Support Oh Naturale bras feature technical details specifically designed for larger busts, including wider shoulder straps to aide support & a side-sling to move the bust forward. The Oh Natural bra also uses a subtle two-tone effect created by using a contrast lining to the be bra cups. Your Oh Natural bra gives you a soft relaxed feeling while totally supported and in control, letting the real you shine through. This bra perfectly matches the Midi Short, click here.